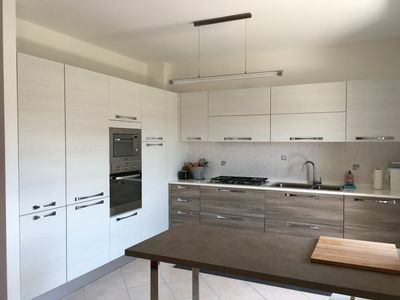 The entire property was completed in 2018, and is brought to a new condition every year as needed. 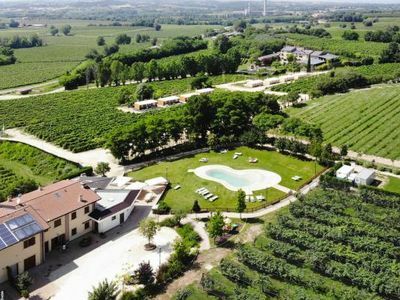 The * VILLA VITTORIO * can be reached through an electric gate, which gives access to the large and quiet private property. 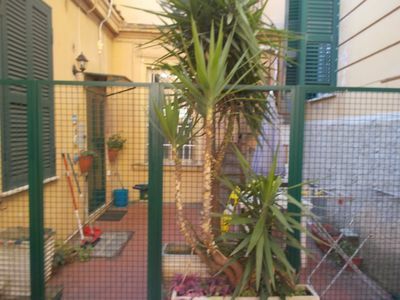 A short private road leads you to the best located property in Giardini Naxos. 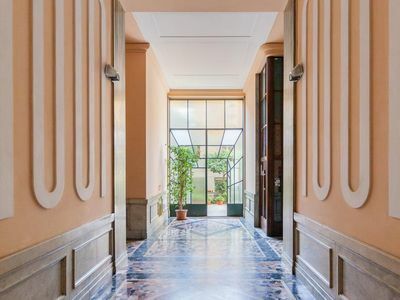 The * VILLA VITTORIO * is in absolute solitude, 50 meters up on a small, cypress-covered hill, 80 meters behind the last house of the port city, Giardini Naxos. 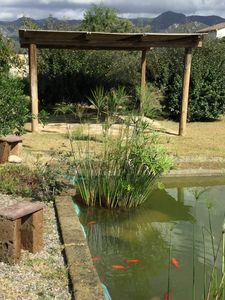 The * VILLA VITTORIO * has been contemporary designed with fine materials AND WILL BE RENOVATED AFTER EVERY SEASON if necessary. So that it always appears in the newest light for our guests. 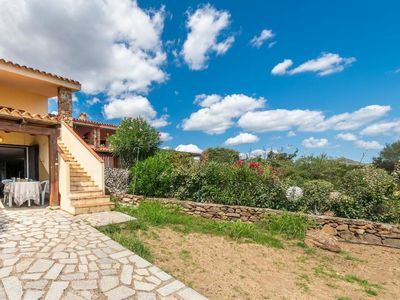 Due to the large rooms and all around large, deep floor windows, the * VILLA VITTORIO * is very bright and offers from every corner, sea views, views of the ancient Greek theater, views of the mainland and many more glances. From the 100 m2 private terrace you can even see the mainland of Italy. From the roof terrace, you can see the Etna in full Bracht. 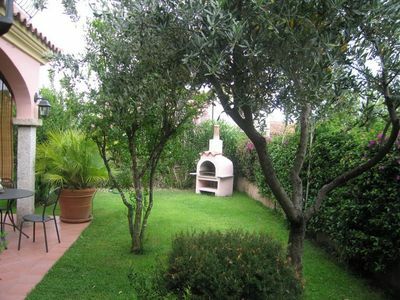 Due to the quiet yet close location to the sea and the large terrace and the fruit trees overgrown property. 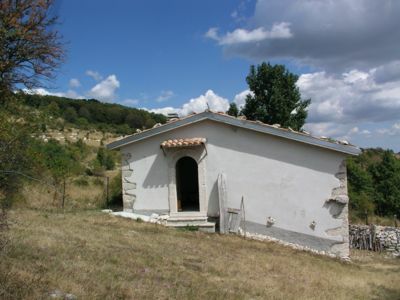 Is the * VILLA VITTORIO * very popular. 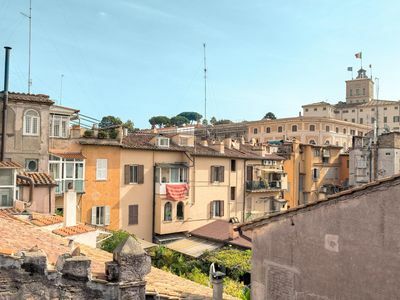 The * VILLA VITTORIO * has a large fully-equipped kitchen, a wine fridge, the modern dining area has a large dining table, with direct access to the unique terrace with the incredible views. The large terrace is equipped with comfortable lounge furniture and sun loungers. In the evening, the large barbecue area, with a dining table for barbecues invites. 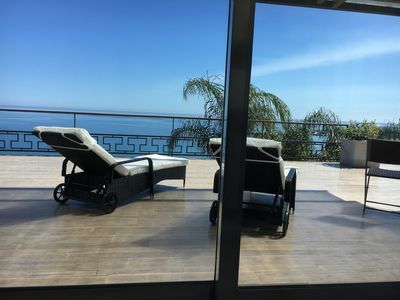 From this fantastically located terrace you have an undigested 180 degree view of the sea, from here you will experience a breathtaking sunrise with a cup of coffee or tea in the morning, or in the evening in full Bracht marvel at the moon. On the ground floor is also the living room with a flat screen TV and a modern couch with sleep function. The bathroom with shower and a bidet, which is equipped with high-quality flow, is also located on the ground floor. A marble staircase leads to the upper floor. Upstairs is a work or make-up area. The two large, bright bedrooms with the large windows, through these early risers daily marvel at the sunrise over the sea. and revelers the fishermen can watch while fishing. The beds are equipped with high quality mattresses, so that your sleep lacks nothing. The second bathroom is equipped with the best tiles and you can relax in a bathtub. 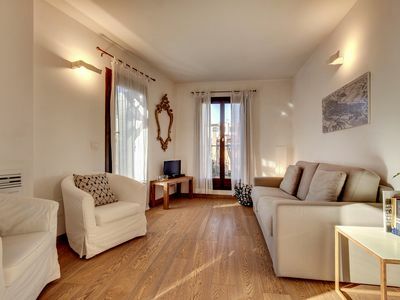 On this floor there is also a roof terrace where you can sunbathe with a view of Mount Etna. 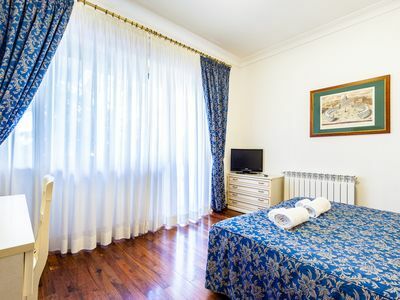 All rooms are completely darkened by high-quality curtains and blinds. The floors on both floors are covered with high-quality tiles in wood look. Both floors are heated in the winter via a floor heating system. 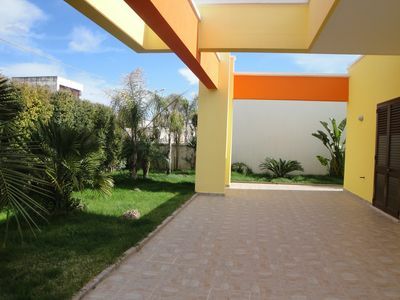 The large garden in front of and behind the house is ready to explore with a variety of fruit trees and flowers. 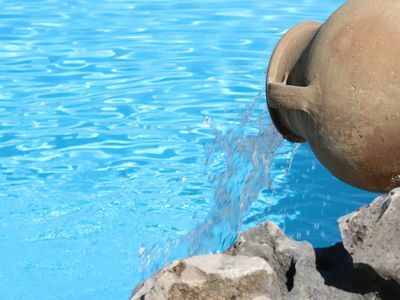 The use of the pool is organized by the caretaker Concetto, hygiene is our top priority. 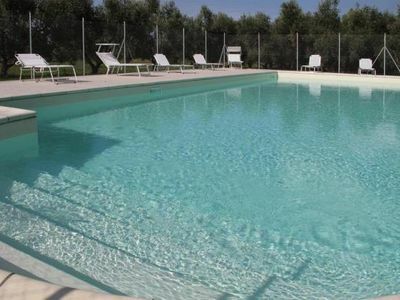 The very pleasant large pool is available from 01. 04 to 01. 12. Usable. 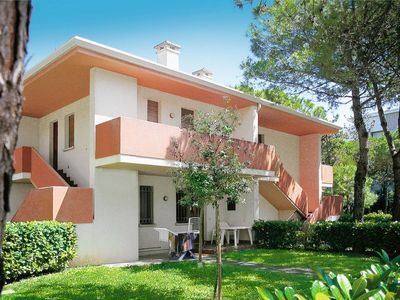 The enclosed large yard with secure and free parking directly at the * VILLA VITTORIO * is at your disposal. Concetto, the extremely helpful and nice caretaker is your local contact. He provides you, as our guest, gladly on all excursion possibilities, he has the best restaurant tips and informs you about the shopping possibilities. I am constantly available for you via vacation. Arriving by bus: A bus stop can be reached in 5 minutes on foot. Arriving by train: The train station is 2 km away. Arriving by boat: The port is 1.5 km away. They will, like all our guests be thrilled. 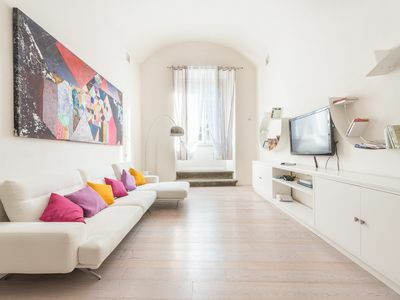 Large modern apartment near city center, 5mins to the beach and trabocchi! The refuge of sav. Small Loft, with outdoor space. 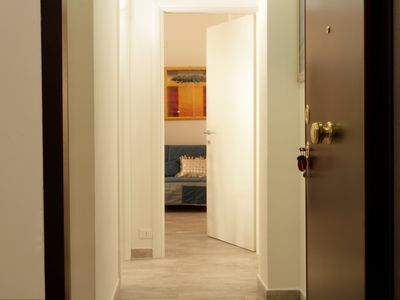 San Pietro apartment in Vaticano with WiFi, balcony & lift. 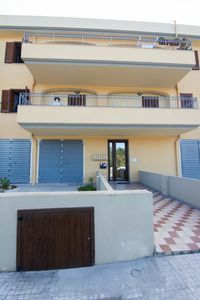 Three room apartment with terrace "Grongo"